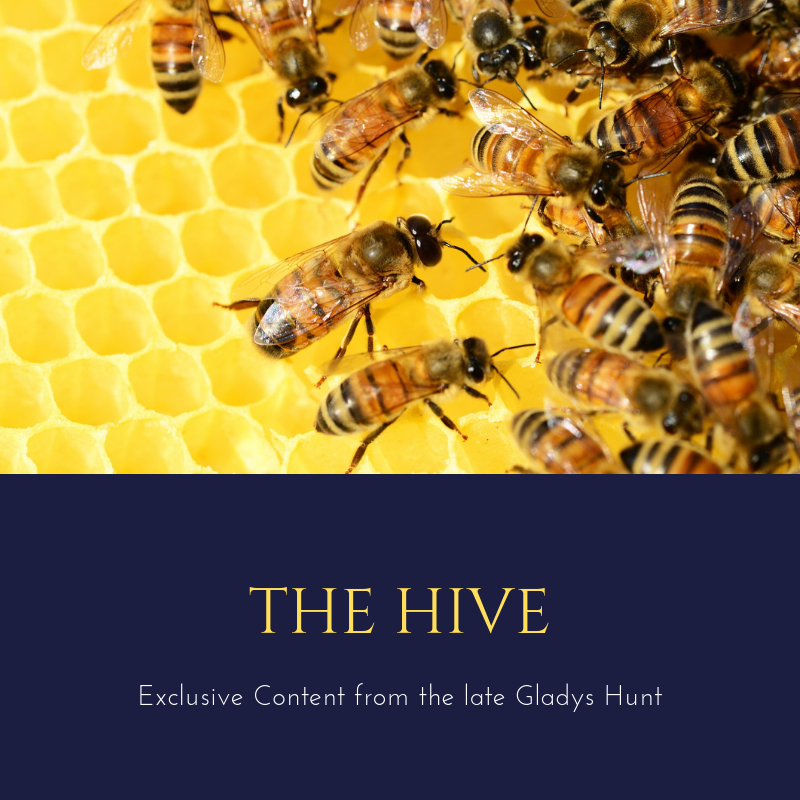 Readers, we are beyond thrilled to bring you some of Gladys Hunt’s last writing on books! See The Hive for more information on this opportunity. We’ll also be linking to her books in each of these posts as well as other titles she mentioned in the post. I am glad when I hear that my granddaughter reads to her three-month-old little girl. But what does an infant like Olivia gain from this? She hears language, her mother’s voice; she feels the security of being held close; she sees shapes and forms and colors and learns to focus her eyes. And oh, so much more than we even know. It’s only the beginning of learning that she is special – and that books are part of that special-ness. It didn’t used to be that way! But even then libraries were awesome in a different way. A friend, recounting his visits to The Library as a small boy, spoke of the courage it required on his part to accomplish what in his mind was a large fete. His Japanese mother, whose English was minimal, insisted that he go to The Library every week to get at least one book to read—as an assurance that he would be “educated.” He described his lonely trek into this impressive marble-floored edifice with its tall ceilings and an echo that sometimes scared him. The gigantic staircase dwarfed his size as he climbed to the second floor to find the children’s books. Choosing books was so intimidating that he once took out a Curious George book for the second time. (In protest his mother told him that book didn’t count!) Yet looking back on these visits, it is obvious that he is nostalgic about the bigness of the experience, the smell of the building and its books, the feel of the handrail as he climbed the steps. He clearly treasures these memories. Even the size and architecture of The Library gave him a sense of the importance of what he was doing! My favorite library story is found in Gifted Hands, the autobiography of Dr. Ben Carson, the famous pediatric neurosurgeon at Johns Hopkins. His single mother worked long hours to support her family, and the television served as child-care. Although she had only a third-grade education herself, she knew what she wanted for her two sons. When she saw their failing grades in early elementary school, she set up new rules: television only on the weekends, and both boys had to go to the library, get two books to read and give a report to her. Dr. Carson’s account of their first visit to the library is rather wonderful. Though it was a scary undertaking for them, they were met by a helpful librarian who talked to them about their interests and led them to just the right books. They developed an appetite for books. Soon both boys saw that what they read gave them information that applied in school, and they began participating in class discussion –and were on their way to a different future. All of which is to say that libraries are wonderful places full of wonderful books. But they can be intimidating. How does one find the right thing in a place loaded with so many choices? Make sure that from the first your child finds treasures that delight in your local library. Taking home a stack of picture books, and later a pile of beginner-readers, can be the start of a life of reading. We hope you’ve enjoyed this first post in our new series by Gladys Hunt! They are a joy to share with you. Gladys Hunt wrote these blog posts for Tumblon.com, a web app that helped parents understand children’s development. Graham Scharf, one of the co-founders of Tumblon, has granted permission for these posts to be published here to achieve Gladys’s aim: for children and their parents to explore and enjoy great books together. 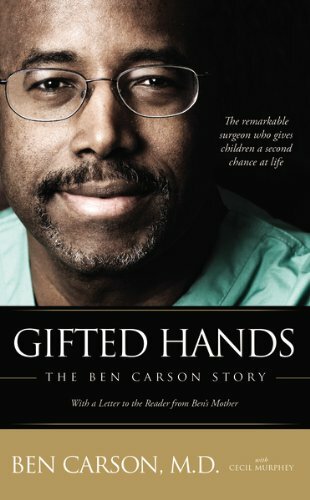 For more from Ben Carson, see our review of You Have a Brain.